Come to Oggcamp and FOSS Talk Live! We are joined by Community expert, author, and podcaster Jono Bacon to talk about FOSS communities, their good and bad sides, and how to deal with problematic members within them. We mentioned his consulting business and his podcast Bad Voltage. I think Caja is the best file manager. Light yet still highly functional. Please don’t drop Ogg support. It’s not just about Vorbis being more efficient. Vorbis also is a good metadata container, and supports things like ReplayGain. MP3 is a mess, supporting ID3v1, ID3v2, and APE tags. But more importantly, Ogg Vorbis is a part of Linux culture. Yes, MP3 is not patent-encumbered anymore, but it has never represented freedom. Ogg still does. I don’t understand how encoding to two formats is a big hassle, it can be done effortlessly with an alias or a simple script. 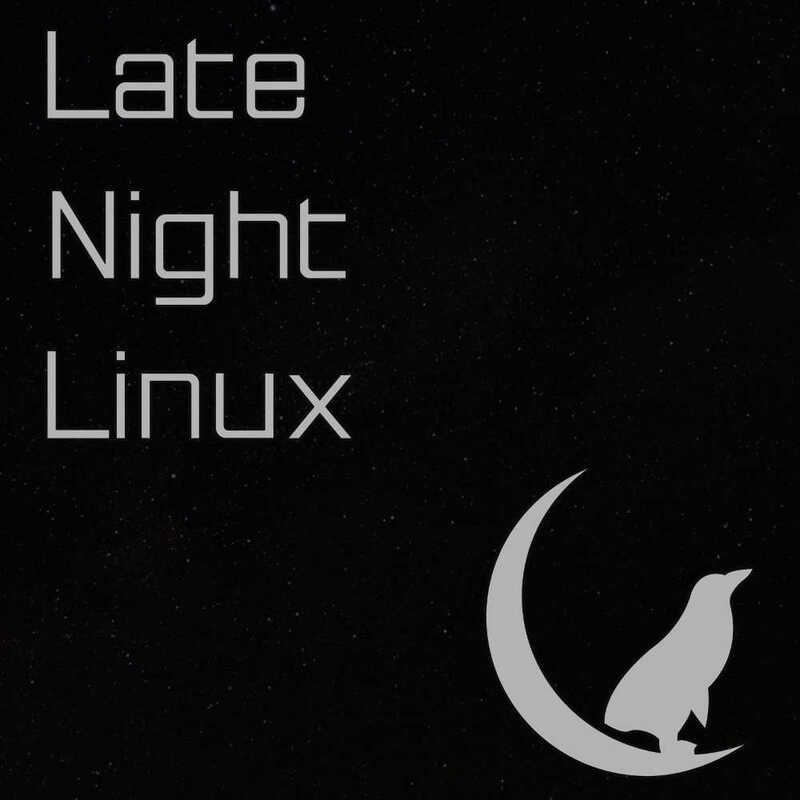 In regards to providing Late Night Linux in mp3 format only, i much prefer Vorbis because it has superior sound. I think it is the ideal lossy codec and has always been my first choice when space or bandwidth are limited.